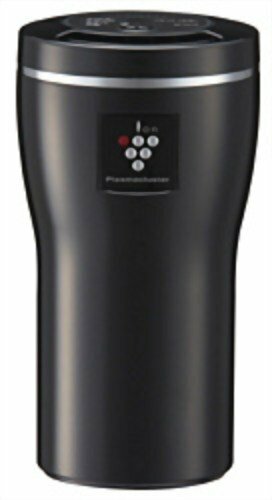 Save 1% on the SHARP Plasmacluster Air Ionizer IG-CC15 B Black | for Car (Japan Import) by SHARP at Cooling and Heating Plus. MPN: IG-CC15-B. Hurry! Limited time offer. Offer valid only while supplies last.